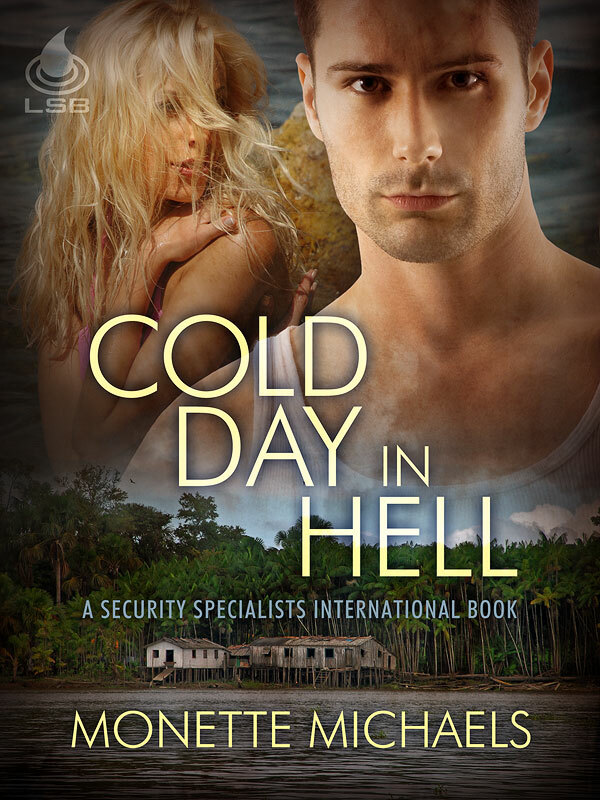 Cold Day in Hell, the second book in the Security Specialists International series, will be released by Liquid Silver Books on Monday, January 30th. ~ by Monette Michaels on January 12, 2012. I have told all my friends about this series! TOLD THEM TO NOT LET THIS SERIES GO UNREAD!!!!!!!! I’ll have to check out the books in your other series and alter-ego too.